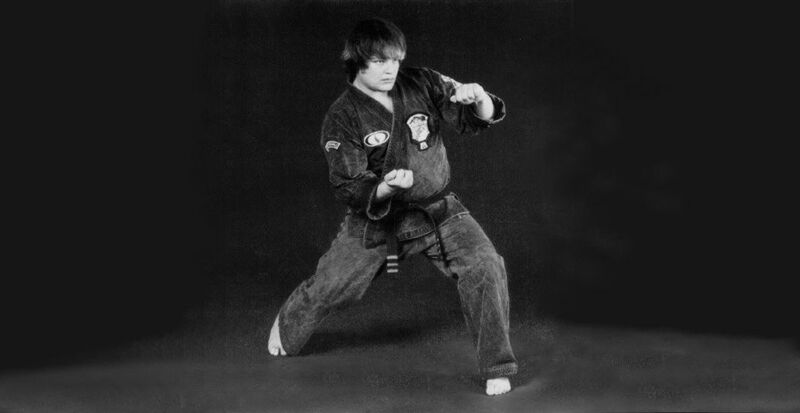 Dennis Conatser studied Judo in 1967 for a short period of time but his formal martial arts training in American Kenpo began in August 1971, under the direction of Mr. Lonny Coots in Tempe, Arizona. He remained with Mr. Coots (started his studio in June 1974) until he achieved his 1st Degree Black Belt on February 14th, 1976. Mr. Coots then directed Mr. Conatser to study with Mr. Gary L. Swan, President of the National Chinese Kenpo Karate Association (NCKKA) in San Antonio, Texas. After a brief period of time (a little over 1 year), Dennis Conatser elected to study with Mr. Steve LaBounty, then Senior Advisor to the NCKKA and past resident and Founder. This relationship lasted only a short period of time, at which the opportunity arose to study directly with the Founder of American Kenpo and Mr. LaBounty’s instructor, Mr. Edmund K. Parker in mid 1979. 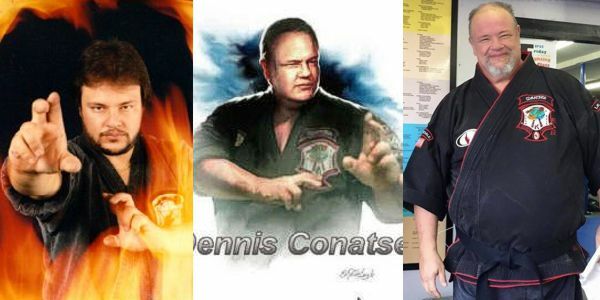 Dennis Conatser then began studies and became one of the very few Kenpo instructors of the past decade that studied directly with Mr. Parker, even staying at his house as a guest. This relationship continued until Mr. Parker’s untimely death in December 1990. 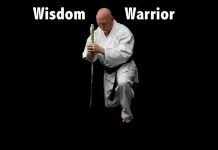 Dennis Conatser continues to be active in teaching, researching, developing, and exploring all aspects of American Kenpo. 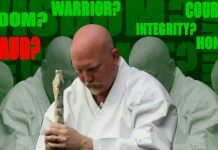 While studying the Art of Kenpo, Mr. Conatser has had vast experience in many areas, to name a few: competition, promoting events, teaching, writing, traveling all around the United States, England, and Australia with Mr. Parker and interacting with several other notable Black Belts such as Steve LaBounty, Tom Kelly, Frank Trejo, Bob White, Skip Hancock, John Sepulveda, Diane Tanaka, Lee Wedlake, Huk Planas, Craig McCoy, Joe Palanzo, Jeff Speakman, Larry Tatum, Paul Mills, Gary Swan, Ralph Castellanos, Gil Hibben, Bryan Hawkins, Bob Liles, Mike Pick, Ron Chapel, Harvey Clarey, Tom Riskas, Tom Connor Sr. and Jr., Steve “Nasty” Anderson, Ray Sua, Byong Yu, Joe Lewis, Mike Stone, Chuck Norris, Bill Wallace, John Natividad, Pat Johnson, Steve Sanders, Al Decascos, Eric Lee, Anthony Chan, Cynthia Rothrock, James Lew, Y.C.Wong, Paulie Zink, Ark Wong, Ted Tabura, Benny Urquidez, Brendan Lai, Wally Jay, Robert Trias, Tom Schlessinger, Robert Haliberton, Roy Kurban, George Chung, Roberta Trias Kelly and many, many others. “He” would have wanted it that way”. 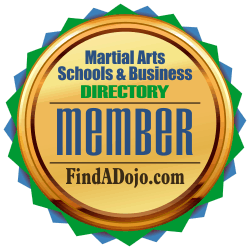 Kenponents Kenpo Store on the Martial Arts Schools and Businesses Directory. 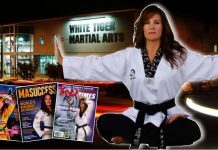 To contact Dennis Conatser and Kenponents Kenpo Store visit his listing on the Martial Arts Schools and Businesses Directory by clicking on the image on the left.